One of the most common complaints during a home remodeling project is dust. It's easy for dust to spread throughout an entire home - no matter what room is being remodeled. At BDS, we actively take steps to prevent spreading dust throughout your whole home - and here are our top strategies for limiting dust. We know home remodeling projects can be stressful. Adding dust into the equation weighs even more on the homeowner. For that reason, we'd like to share our top 3 tips for protecting the rest of your home from dust while renovating. 1. Separate the work area from the rest of your home. 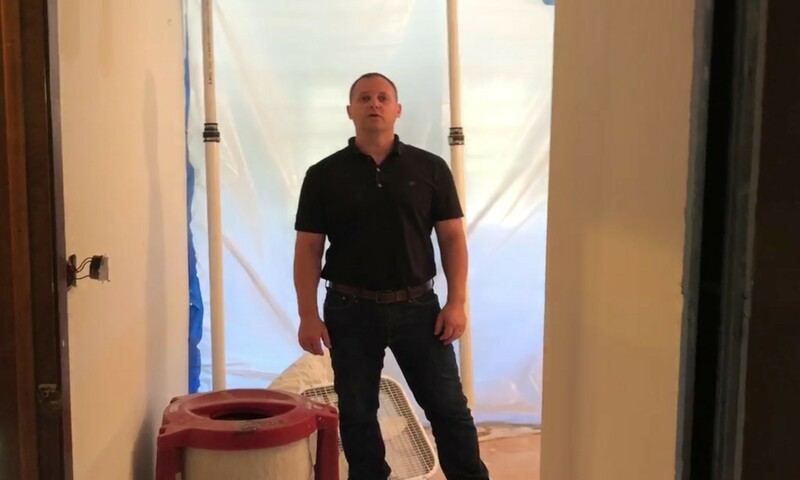 One of the best ways to limit the spread of dust in your home during your remodeling project is to separate the work area from the rest of your house. We do this by establishing a plastic barrier between rooms. Our team uses tape to seal the seams in the sheets of plastic to further avoid any gaps that could lead to dust spread. At BDS, we also add tension rods to hold the plastic up and create deliberate separation. If you are worried about continuing to live in your home during renovations, keep in mind that this separation doesn't have to be permanent! Our team uses zipper barriers for limited access between the work area and your home. As you are going in and out of that space, the tension rods hold the plastic barrier in place, preventing you from needing to re-tape the seams every day. 2. Filter dust out of the air with an air scrubber. When you're doing drywall in particular, this process kicks up a lot of dust in the work area. There is dust in the air that you simply have to knock down. This calls for an Air Scrubber*, which is a filtration system used to remove particles such as dust from the air. As the air from your work space seeps into the rest of your home, the Air Scrubber will draw in this contaminated air, pass it through its filtration, and then emit the clean air. The Air Scrubber should be running at all times - during work and after hours - to keep the air in your home clean. For best results, leave the Air Scrubber outside of the plastic barrier separating your work area from your home to keep the air in your home clean! Ensure that the exhaust hose attached to your Air Scrubber connects to the work area separated by the plastic barrier. This creates a negative pressure and prevents the dust from being pushed into other areas of the house. *Pro tip: At BDS, we use the brand Build Clean which is a HEPA-rated Air Scrubber. 3. Cover your HVAC system to prevent dust from entering your vents. Another tip we highly recommend is to carefully consider your HVAC vents. 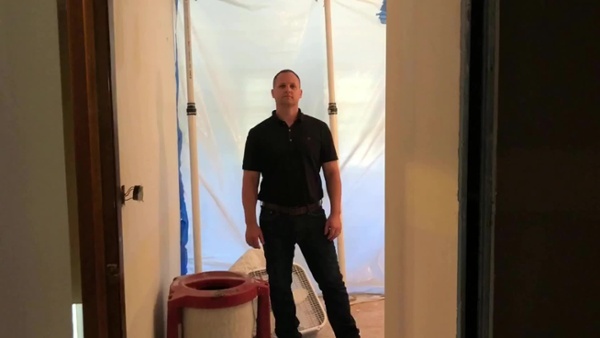 If you are remodeling during a season that requires using your HVAC system for heating or cooling, it's likely that dust could get sucked into your vents. In order to prevent this from happening and allowing dust to spread throughout every room in your home, simply cover your vents with pre-filters. If you are not using your HVAC system during the renovation, you can completely tape off the return grills to avoid accidentally attracting dust. While there is a filter in the furnace itself, that does not prevent dust from entering the duct-work of your home. Ensuring that your vent entrances are protected by pre-filters will go a long way in keeping dust from spreading. Are you considering remodeling your Chicago North Shore home and are dreading the stress of dust? BDS takes your remodeling journey into consideration at every step - advocating for your goals and desires all along the way. 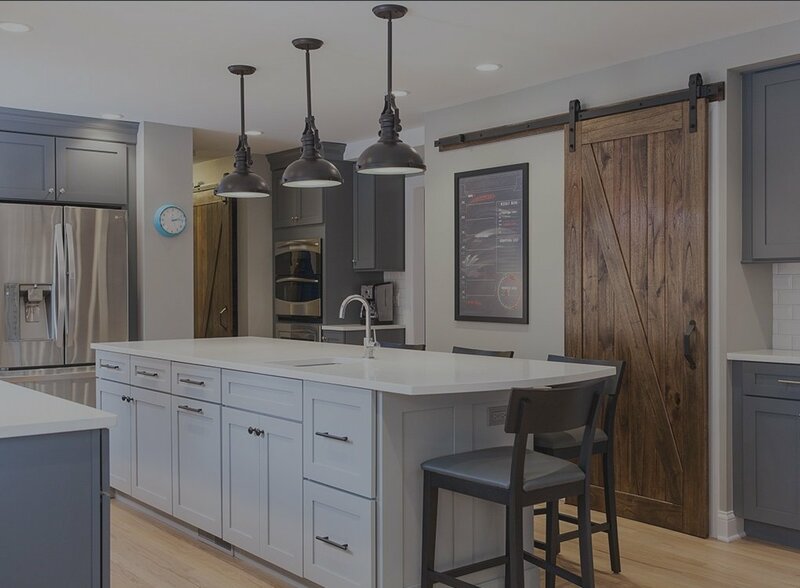 As a Design Build Remodeler, we are driven to deliver a seamless experience from start to finish and to build your dream home into a reality with you.